Around the excitement of their Nindies Showcase today, Nintendo decided to make a couple of non-indie related announcements as well. 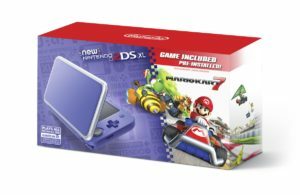 Three 2DSXL bundles will be hitting stores on 9/28 which will include a preinstalled version of MarioKart 7. Besides the already released orange/white and turquoise/black systems, will be a new color combo; purple and silver. All 3 systems will retail for $149.99. 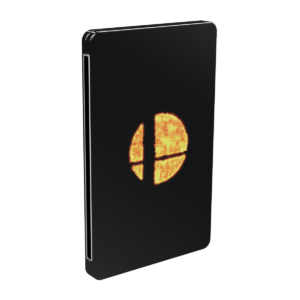 Those looking forward to Super Smash Bros Ultimate, will now have the option of purchasing the game as part of a bundle which will include a steelbook case and an incredible new pro controller. This bundle will retail for $139.99. 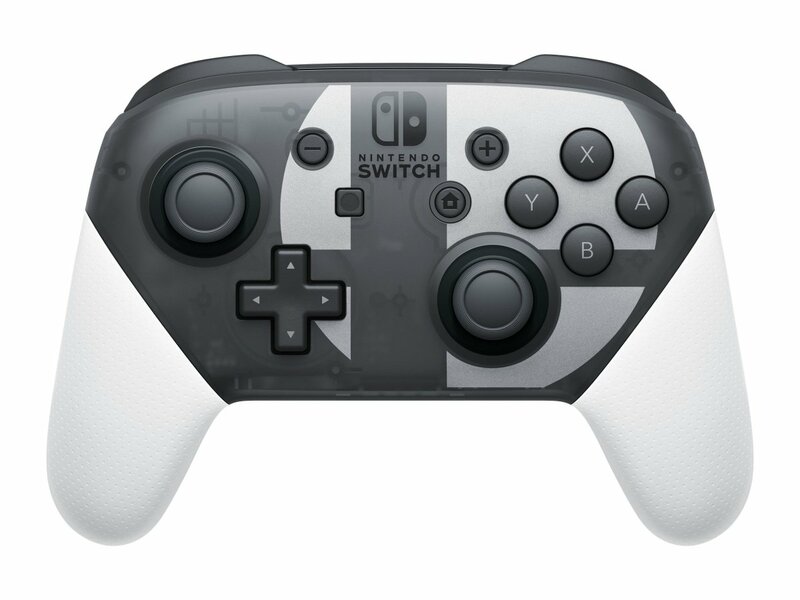 The logoed controller will also be sold separately for $74.99. Both the bundle & controller will release when the game launches on 12/7.